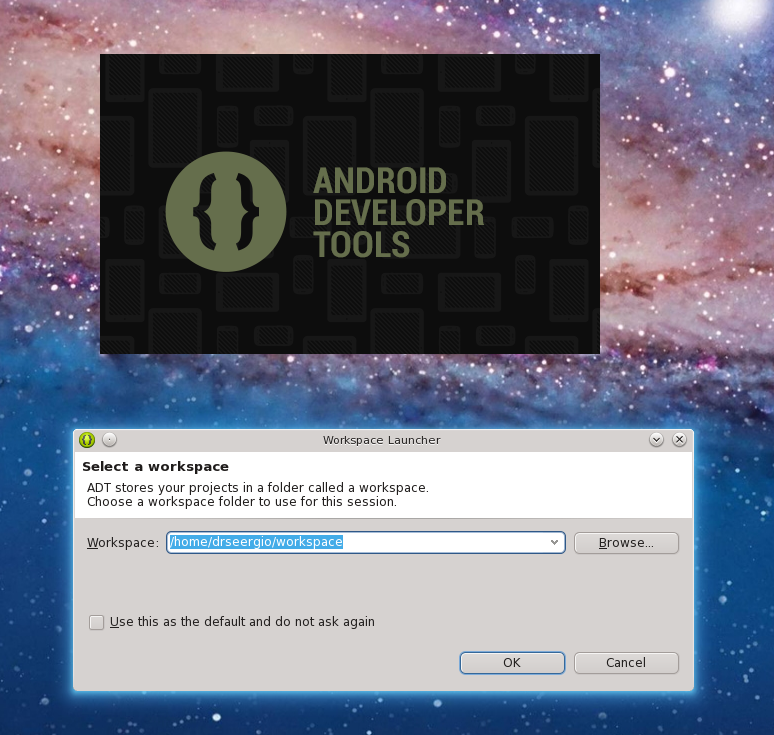 The easiest option is to do this right from Eclipse, by going to File -> Export, then selecting Android -> Generate Gradle build files. Then select the project and click Finish. This should create a Gradle project, which can be built by Jenkins.